Deeply cleanses oily hair and scalps. Leaves hair fresh, shiny and full of body. Helps to minimise oil production to help hair become less oily over time. 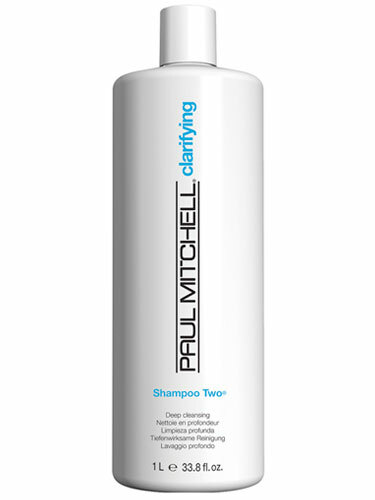 • Wheat-derived conditioners boost body and shine.